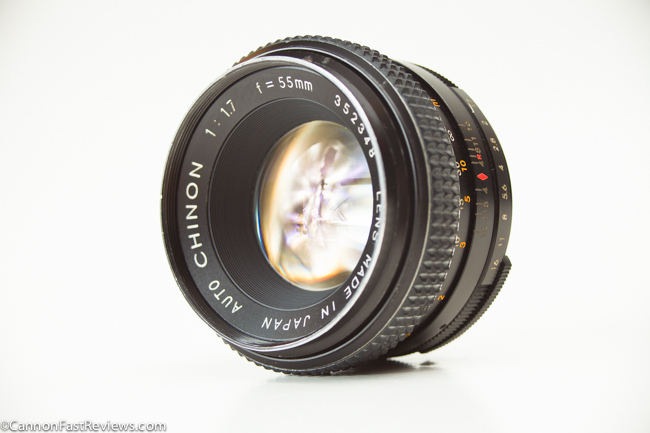 This little, well-built Chinon 55mm f/1.7 Auto lens is a fantastic lens stopped down a bit. It is a little soft wide open but makes a good low light lens with an adaptable M42 mount. Posted in 55mm Lens, Blog, Chinon Lens, M42 Mount Lens, Standard Lens and tagged with chinon 55mm 1.7 review, chinon comparison shots, chinon f1.7 lens review, Chinon lens 55mm review, chinon test photos. RSS 2.0 feed.